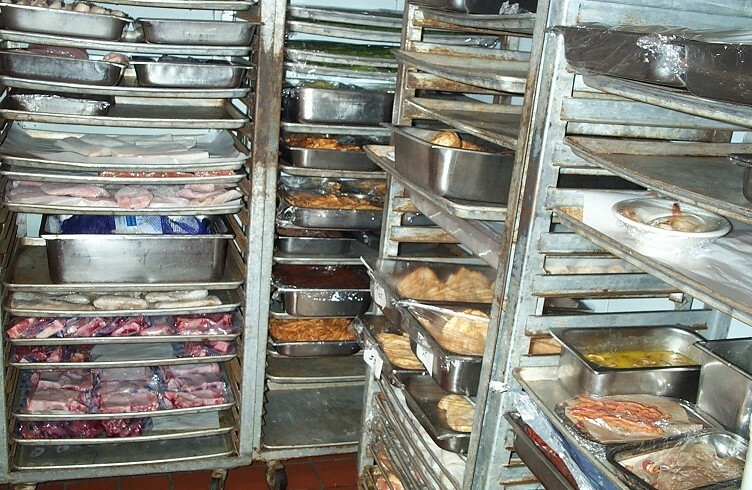 Stainless steel is one of the most valuable and durable materials of the industry, restaurant equipment included. That being said, its also one of the greenestmanufacturing materials today. 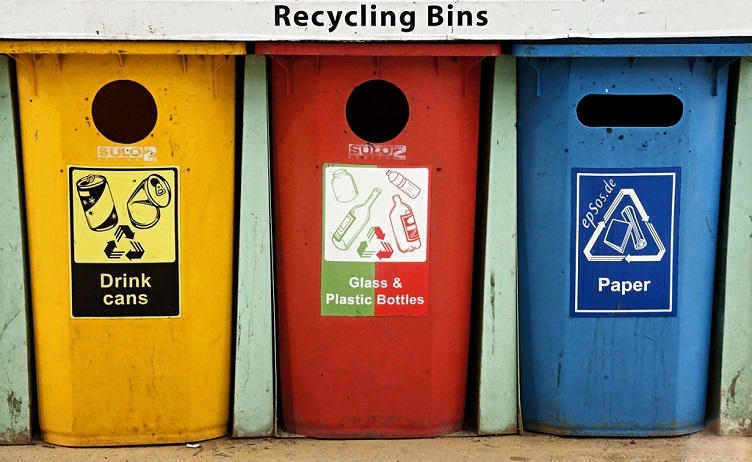 Stainless steel is 100% recyclable, and because it can be recycled without any degradation it is highly sought after. 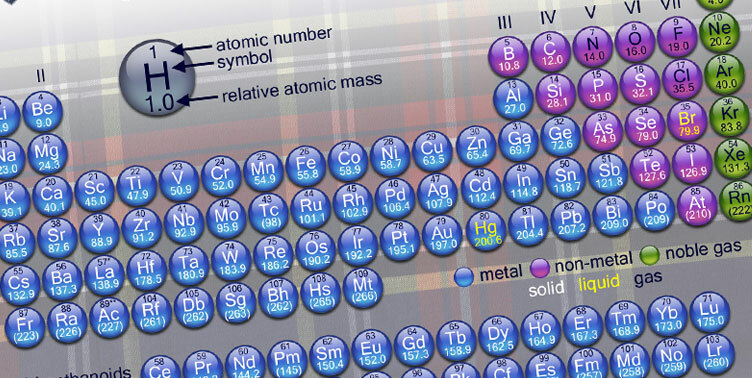 A stainless steel item or appliance retains it is value even after decades of use because of its iron content and other elements. If You’re Looking for a Range, We Have Good News. Southbend was in the house last night and the S Series commercial range made a big impression on the sales team here at J.E.S. 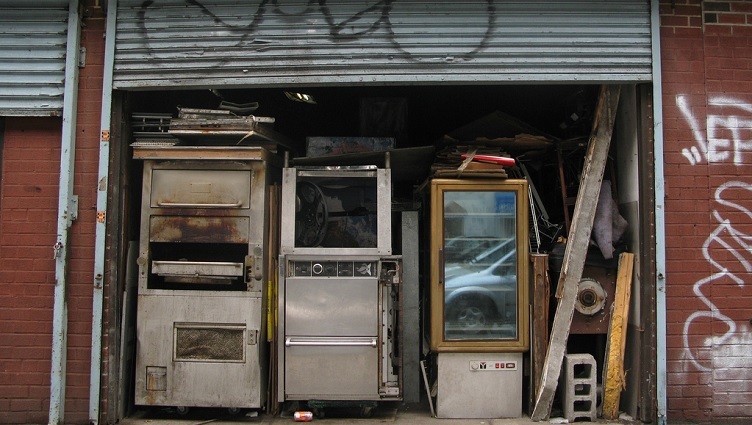 Restaurant Equipment . Quality of water has always been an important factor in the success of any foodservice operation. 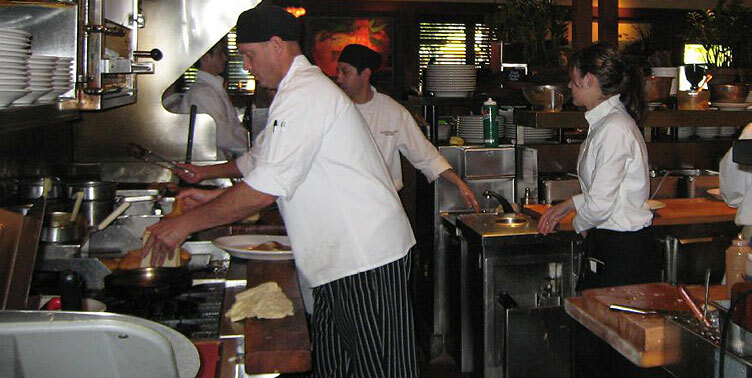 Between cooking, serving beverages to customers, washing dishes, making ice, and a variety of other tasks, restaurants need to use the cleanest, purest water available to ensure the health and safety of their customers. In 1974, the Environmental Protection Agency passed the Safe Drinking Water Act (SDWA) to reinforce this idea. The SDWA moves to keep the concentration of chemical and mineral contaminants below the accepted “safe for consumption” values in all sources of public drinking water. Please People, Just Maintain Your Beer Taps Already! It’s Not Hard! 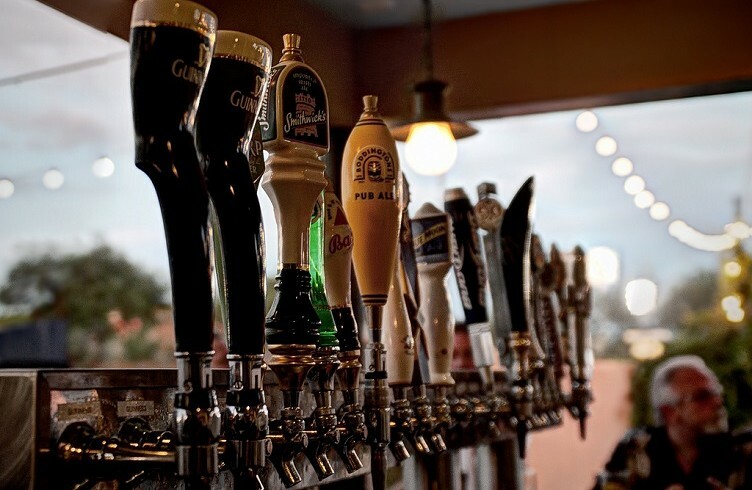 Over the past several decades, small-batch, independently produced beer (sometimes called “craft” beer) has become a major market segment in the beverage industry. Although once controlled almost completely by several big-name “mega-breweries,” the North American beer market is now rife with small but influential breweries, each with their own variety of ales, lagers, and stouts. With new beer being released and new breweries opening every day, offering customers a variety of unique and interesting craft beers has become a highly profitable business venture for many bars and restaurants. Just because you have a refrigerator or freezer doesn’t mean it’s cold enough to store your perishable food products in it. This is especially true for commercial refrigeration products because the food service industry regulations are so strict. 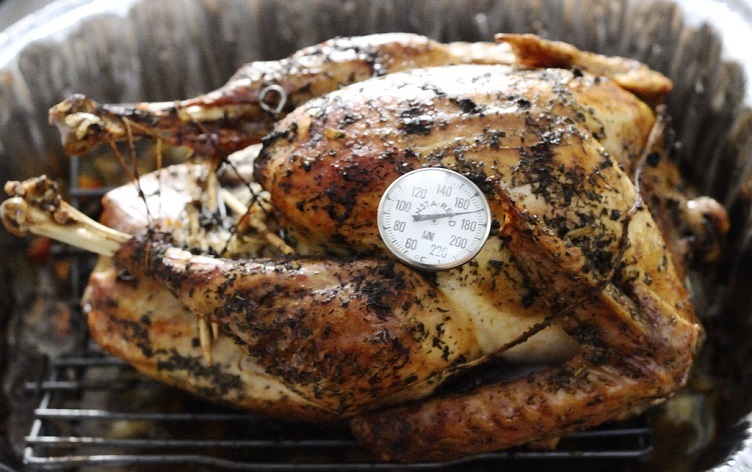 The temperature at which foods are stored can affect their appearance, taste, nutrient content and most importantly their safety. 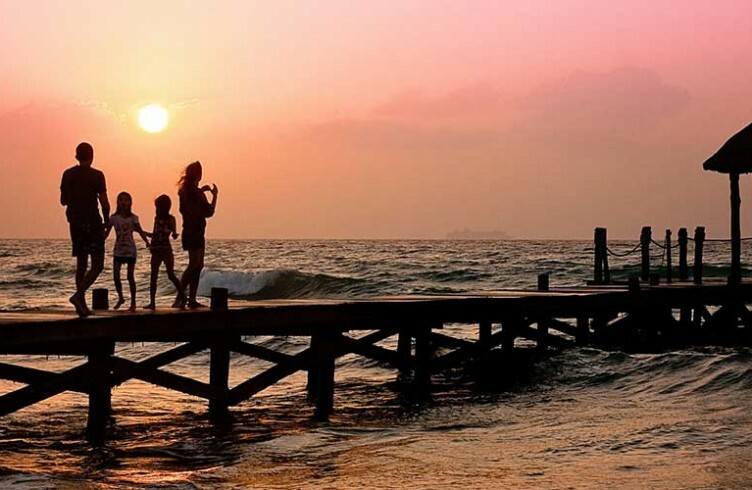 As a kid I remember that feeling of excitement that would grow in me as the family vacation would draw closer. The night before we left, I would struggle sleeping, I would wake up early that day, and be in the car ready to go hours before we would pull out of the driveway. As an adult, I still get very excited about vacation. The time to relax, visiting new places, and the food. OH the food! That is my favorite part about vacation as an adult, having the opportunity to try new restaurants. I know, not every restaurant experience is great, but I want to take some time to share a little about my 10 favorite restaurants I have visited traveling this country. And for a bonus, two candy shops in my home state of Virginia that are amazing! 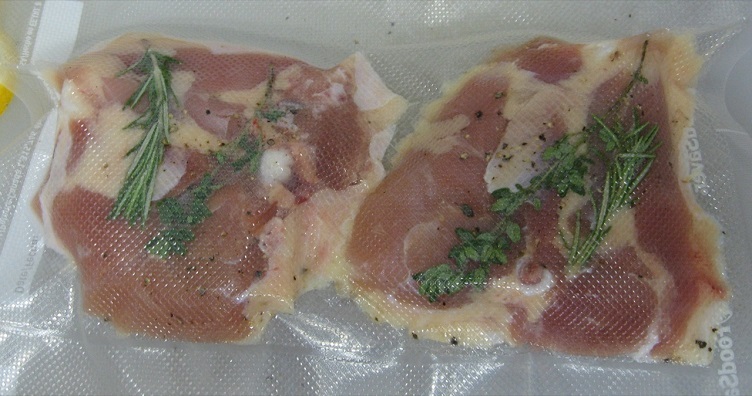 What is Sous Vide Cooking & How Does It Work? I was perusing through our website one day when I noticed one of our customer’s commenting on a Cambro food storage container he recently purchased for sous vide cooking . I started thinking how great of a blog topic this would be for those who have never heard of such a process. Foodservice establishments must sanitize their dishes in one of two ways: chemicals or hot water. 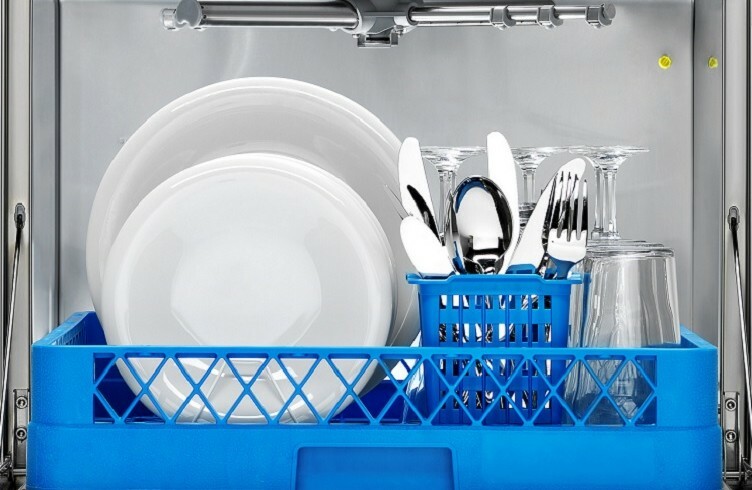 While using a low-temperature dishwasher is more energy efficient, the cost of chemicals far outweigh the electric bill making high-temperature dishwashers more common in the restaurant industry. So why do you need a booster heater? Have You Tried Seasoning Your Pizza Stone? Although once a bit of a rarity in the American foodservice market, artisanal pizza has become quite the trend over the past several decades. 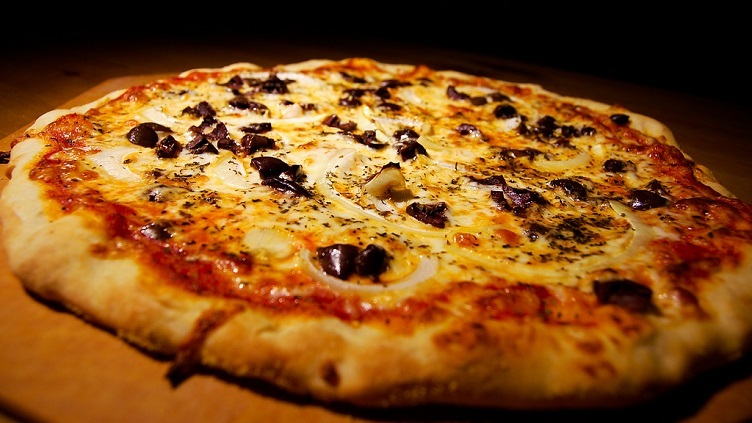 Ã¢€Å“CraftÃ¢€Â pizza shops have become ubiquitous in our modern cities, and as such, many home cooks have taken to their kitchens to try their hands at making their own homemade pizza. To do so, many people have begun purchasing pizza stones: a simple kitchen gadget that allows one to replicate the effect of cooking pizza in a traditional hearth oven. The Opal Nugget Ice Maker is sweeping social media. If you have not seen this, the Opal ice maker is an affordable nugget ice maker for your home. When talking about kitchen knives , “hardness” is a term that often gets thrown around without stopping to explain what it actually means. Although the term sounds straightforward, it’s not quite as simple as it seems, which often leads to confusion on the consumer’s end when hardness values are listed in a knife’s specifications. 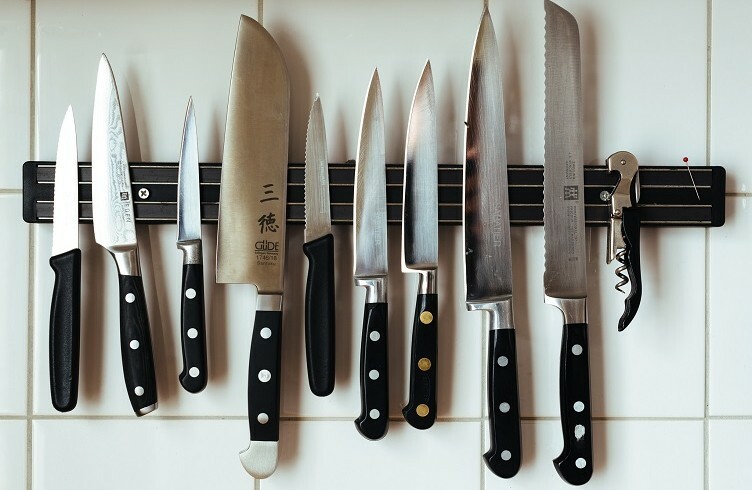 Although many cooking enthusiasts (especially home chefs) can select a suitable, quality knife without extensive personal knowledge of the engineering behind the blade, understanding what hardness really means and how it applies to your kitchenware will help make future shopping more accessible. Summer is in full swing and that means that most of you are wanting to enjoy the cold, refreshing taste of crystal clear ice immersed in your favorite beverage in a cool, perspiring glass. Ice-O-Matic a leading manufacturer in ice machines, has a full range of cube ice machines known as the ICE Series. These machines are built with two options: modular or self-contained. In 2006 Coca-Cola ran a commercial that imagined the inside of a vending machine as a magical, motorized ecosystem where small creatures prep each bottle of Coke before it’s eventually dispensed. Dust bunnies slobber condensate on the bottle; an industrial fan shreds snowmen into ice flakes, which then blow and stick onto the bottle’s glass; a climactic parade with brass band playing, fireworks exploding, and confetti swaying downwards marches the Coke along a miniature Main Street before sliding it ceremoniously down the vending chute. 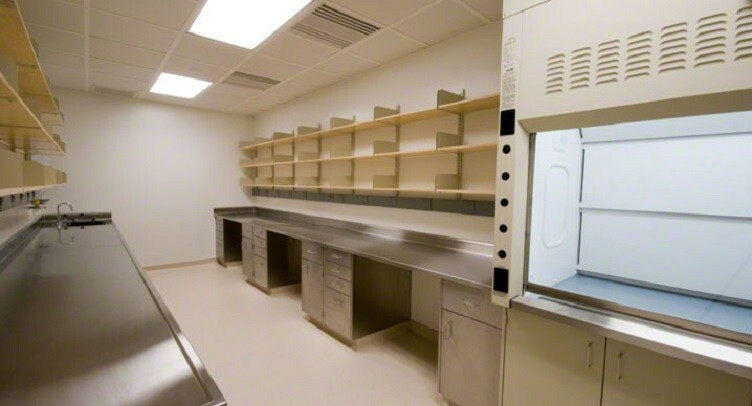 Founded in 1941 and located in Denver, Colorado, Kloppenberg is a leading manufacturer of tailor-made lab fixtures for hospitals, universities, and industrial research facilities. This company has distinguished itself by using cutting-edge construction techniques to shape products out of the industry’s most respected metal—stainless steel. The all stainless steel construction of Kloppenberg’s entire line provides the ideal surface for pristine storage, immaculate rinse stations, and efficient working space. Tomorrow is Independence Day and over half of the people in the country will be celebrating with their families, close friends and good food. There are many potential dangers surrounding this holiday from firework injuries and sunburn to hangovers from simply drinking too much. But one of the most prominent hazards that people just don’t think about is food safety. Incidences of food poisoning spike in the summer due to the increased amount of outdoor cooking, grilling and picnicking. It is estimated that approximately 128,000 people will need hospitalization this year due to food borne illness according to the Centers for Disease Control and Prevention . According to recent census results, public school attendance rates have been increasing steadily since the turn of the millennium. As such, school kitchens are beginning to build and expand to support ever growing numbers of incoming students. With many students relying on the school cafeteria for their daily lunch, it is important that public schools be well-equipped to provide a variety of nutritious and sustaining foods to their students. However, because school kitchens differ from restaurants in that they are not necessarily profit or marketing oriented, the equipment requirements can often be somewhat different from typical commercial kitchens.